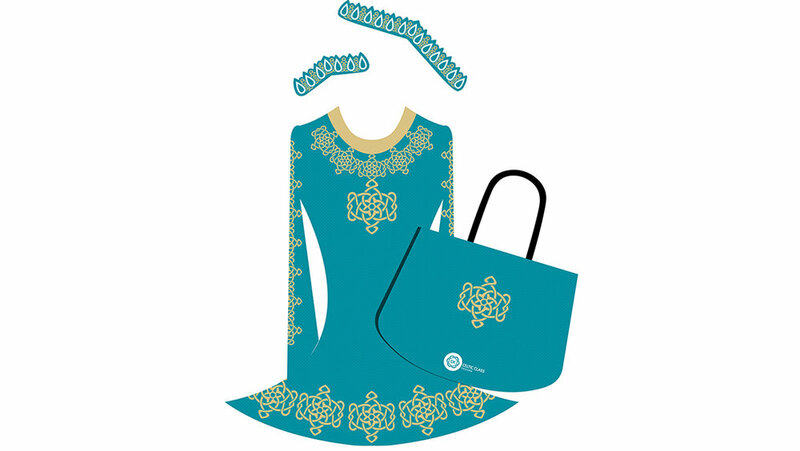 Celtic Klass Designs is your perfect resource for affordable, pure Irish Made Class and Team Irish Dancing Dresses. 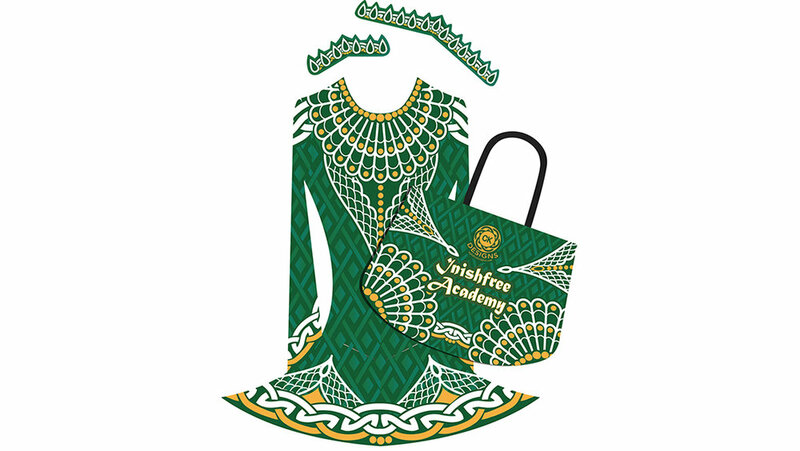 Dance Costume options ranging from 1st Steps to Competition ready, Washable and Travel Friendly Matching Dress Covers, Head pieces and Shawls (Capes). To provide you with affordable, high Class options without compromising on style and quality. 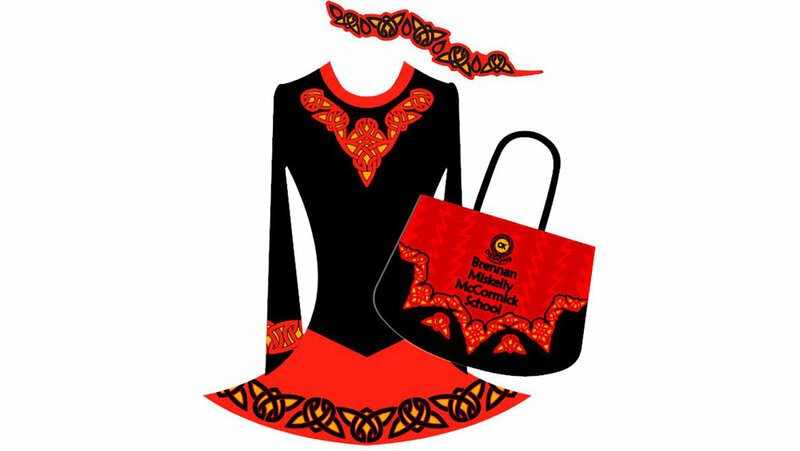 Perfect full packet for the a Irish dancing team ready for the stage! !